Shirts With Random Triangles: Dartmouth Releases Hype Video Documenting Week One Of 2016 Spring Practice. 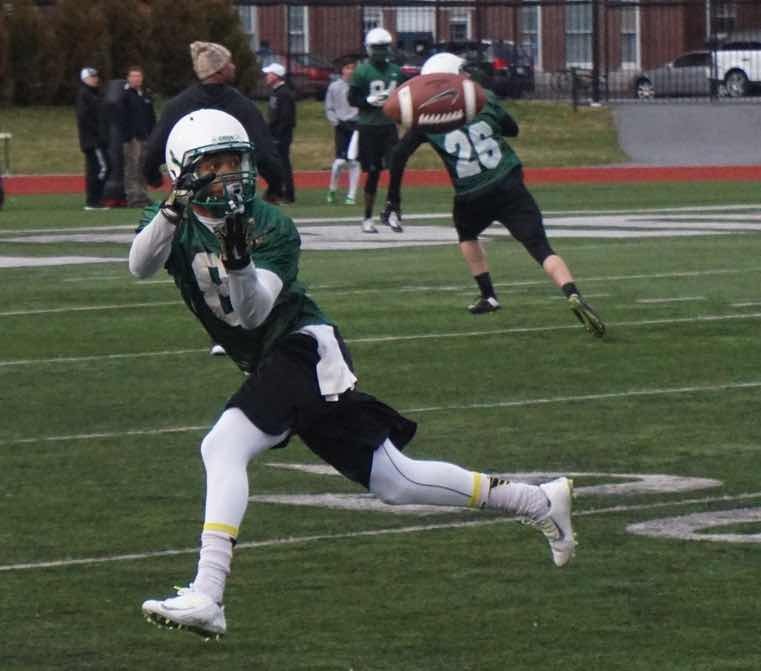 Dartmouth Releases Hype Video Documenting Week One Of 2016 Spring Practice. Dartmouth spring practice. Image via BGA Daily. The Ivy League may have banned full-contact tackling in practice, but that doesn't mean that practice isn't any less intense. 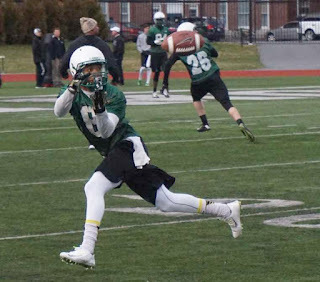 Dartmouth, which began the conferences' trend against full-contact tackling in 2010, released a hype video documenting the first week of its 2016 spring practice. As you will see, practices are still hot and heavy for the defending Ivy League champions.